The so-called did-not-attends (dna’s) or no-shows at hospitals and GP’s are common within healthcare organisations. Patients and customers tend to forget appointments at hospitals, GP’s and even for surgeries. The dna’s leave behind abandoned surgery rooms, hospital staff without the right work and some serious re-scheduling, not even mentioning the frustration no-shows cause among hospitals personnel. Together with the Belgian company CSC and its product UltraGenda, CM integrates a system that will automatically send mobile messages to patients when their appointment is due. UltraGenda specialises in the field of IT solutions for the scheduling and management of appointments in healthcare. We offer robust, generic tools that support the scheduling process in all of its complexity, reducing inefficiency and improving service. CSC’s software UltraGenda implemented within the servers in the hospital. Via a secure VPN connection UltraGenda is connected to CM’s messaging platform. Through that secure connection CM sends an SMS message to the designated handset after receiving the right content from UltraGenda. Patients are reminded of the fact their appointment is due within hours or days. “Through this technology partnership with CSC - UltrAgenda, CM Telecom enables hospitals to reduce absenteeism among patients and to better organize their appointments and maximize the profitability of services”, Jeremy Delrue explains. Mr. Delrue is country manager for CM Telecom in France. He continues: “The API interconnection between the institution and our platform fully meets the safety requirements established in the health sector. CM is delighted to participate in the digital evolution that is taking place in this interesting sector. The objective of the CM Telecom solution is to improve productivity while advancing the quality of care. Optimize decision allows appointment scheduling better management of the doctor, saving time to better care for patients, and prevents financial losses can be considerable. Thanks to the hospital modernizes digital development and gains in productivity. Mobile messaging is not reserved only for appointment reminders. Although resources and data are still weak, mobile is set to be the best method to improve the delivery of health services. "The international partnership between SCC and CM Telecom seals at a critical time when medical innovation saw a revolution. The digitization of hospitals will accelerate and we are fully aware of the need to cooperate closely with our partners in this period of change, "said Hodny Benazzi, Director of the international subsidiary of CM Telecom in France. CM has assisted hospitals before in increasing their dna-rates. At any time, no-shows at Medisch Centrum Haaglanden in the Netherlands were up to 8% of the total appointment. That meant some 16.000 patients annually forgot their appointment at an extra expense of 2,4 million euro’s. As one of the first on the Netherlands, the hospital put up a system that implemented SMS reminders. Vertimart, a company similar to CSC, connected to CM’s messaging gateway through which SMS reminders are still automatically sent two days before the appointment is due. In 4 years, no show rates dropped from 8% to only 3,5%. The decrease of no-shows has led to a major financial advantage. The hospital estimates every prevented saves 158 euros. Mobile messaging is not only reserved for appointment reminders. Technology-based interventions like text messages and voice call reminders improve medication adherence. 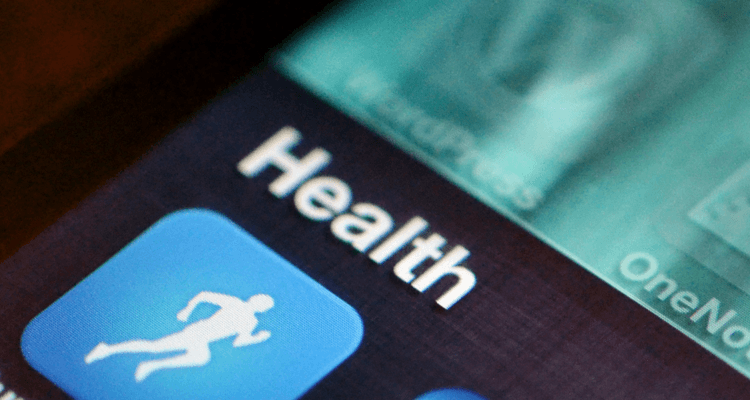 Although resources and data are still low on this mHealth application, mobile is set to be the method to improve delivery of health services. Worldwide cases prove and confirm the effectiveness of SMS and push notifications in medication adherence.